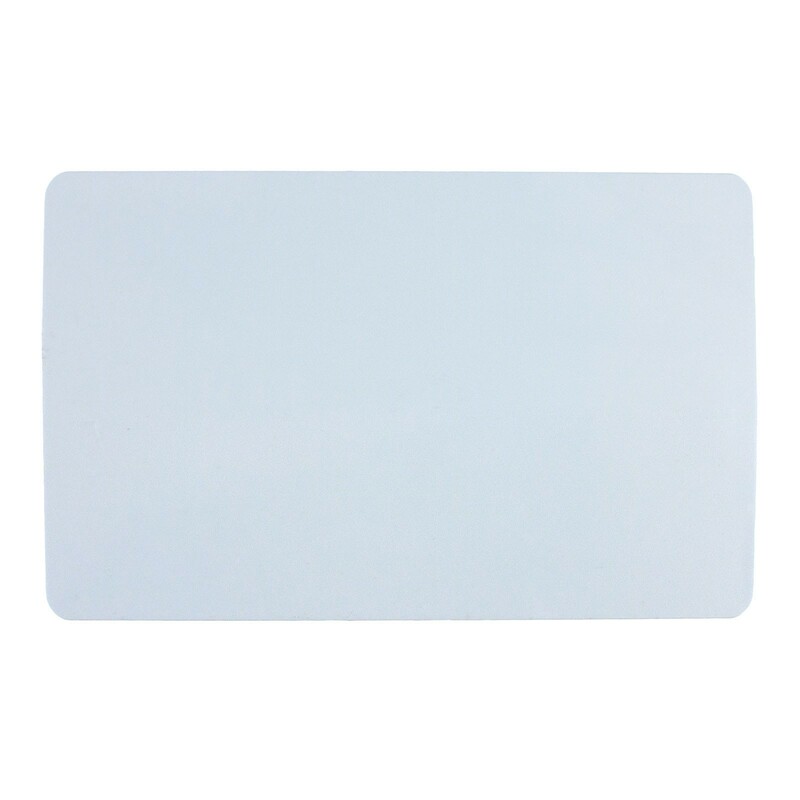 ETCI04 Wiegand 26 proximity card for use with E*Access kit. 26 Bit Format. 2K Bit Memory. Must supply start number and facility code. Sold individually. 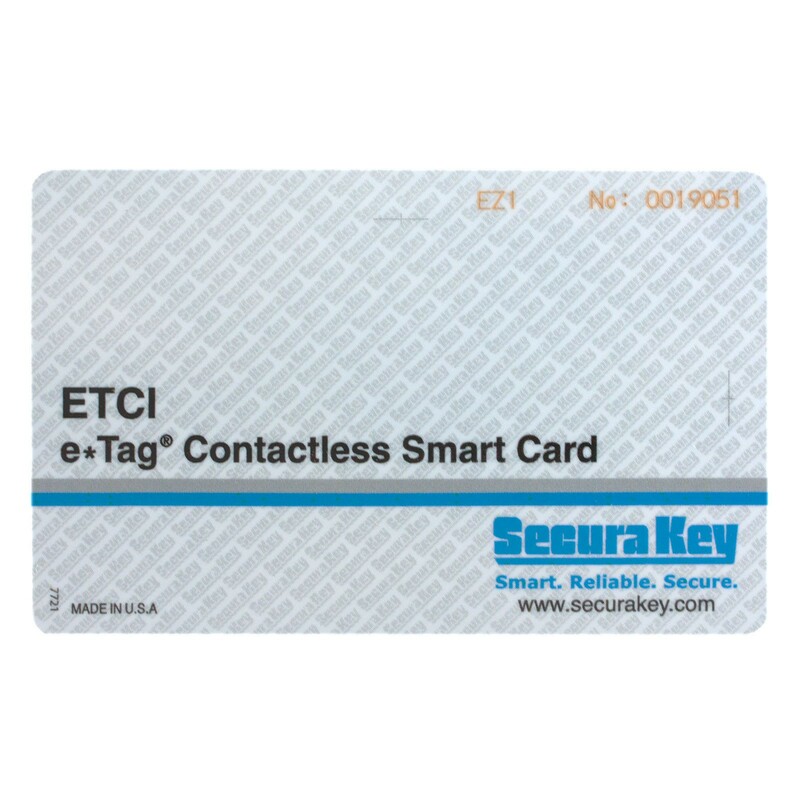 e*Tag® Contactless Smart Card credentials are compatible with all Secura Key e*Tag® readers. Access Control data is protected with Secura Key enhanced DES encryption, using 64-bit diversified keys. Typical transaction times are less than 100 milliseconds. e*Tag’s® passive design allows virtually unlimited reads and an estimated minimum 100,000 writes. e*Tag ® offers extremely consistent read range. They can support multiple applications and future expansion. 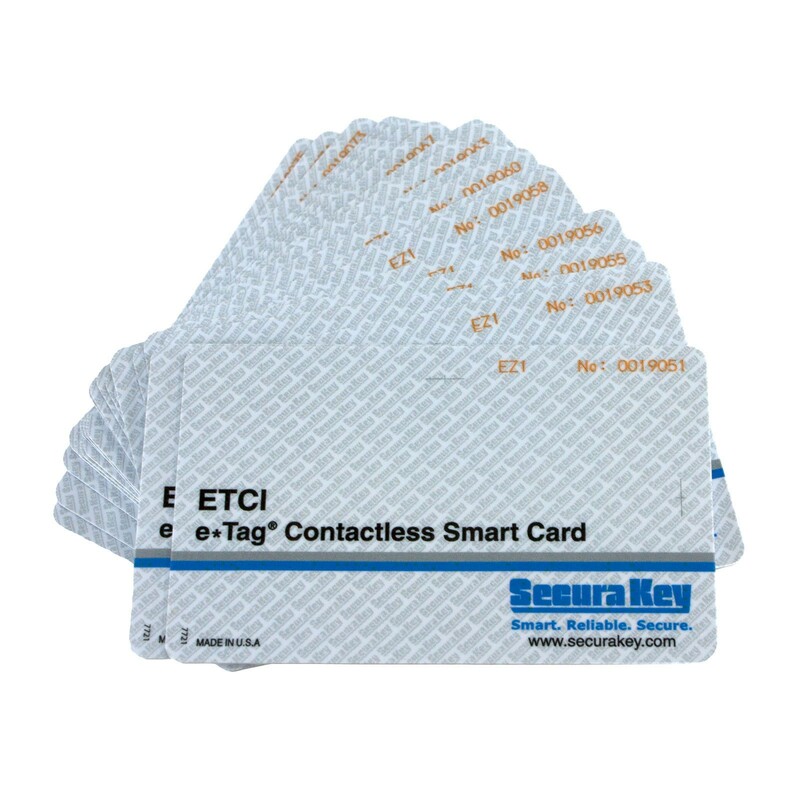 The e*Tag® ISO Card (ETCI) meets CR80 and ISO 7810 dimensional and thickness standards for use with direct image and thermal transfer printers. 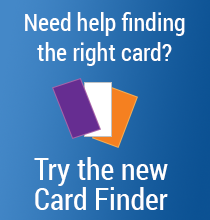 The ISO Card can be carried with credit cards in a wallet or purse. Use it with a strap and clip as a photo ID badge. It can be slot punched vertically or horizontally for easy use. 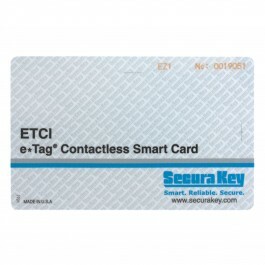 The e*Tag® ISO Card is strong, flexible, and resistant to cracking and breaking. Available options include an unencoded magnetic stripe and custom artwork. External laser engraved card numbering is included. For additonal options such as custom printing, slotted (landscape or portrait), signature panel, bar code, photo flap or mag stripe please call us toll free at (800) 878-7829.